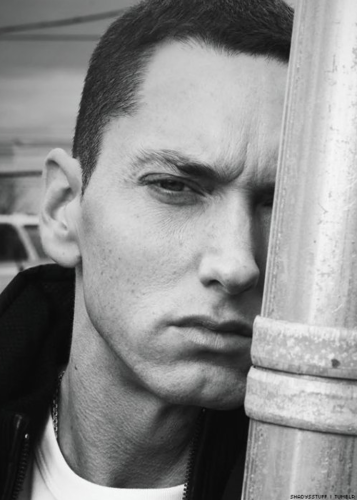 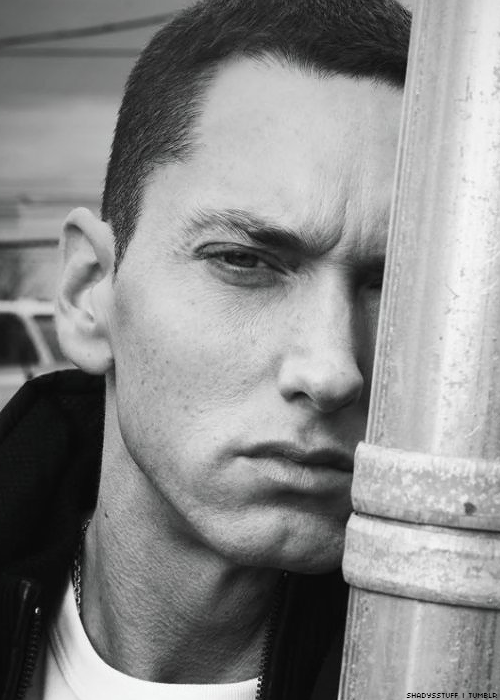 Marshall Mathers. . Wallpaper and background images in the 埃米纳姆 club tagged: photo eminem marshall mathers so so so cute.